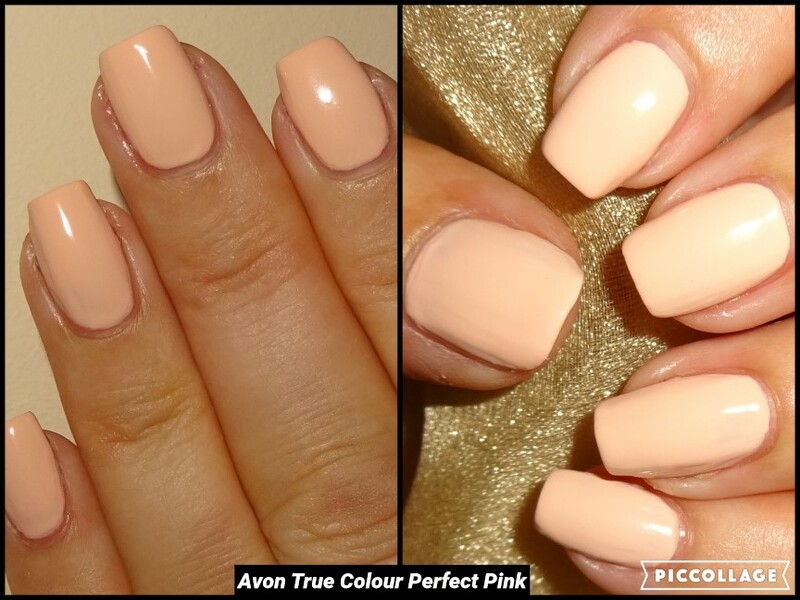 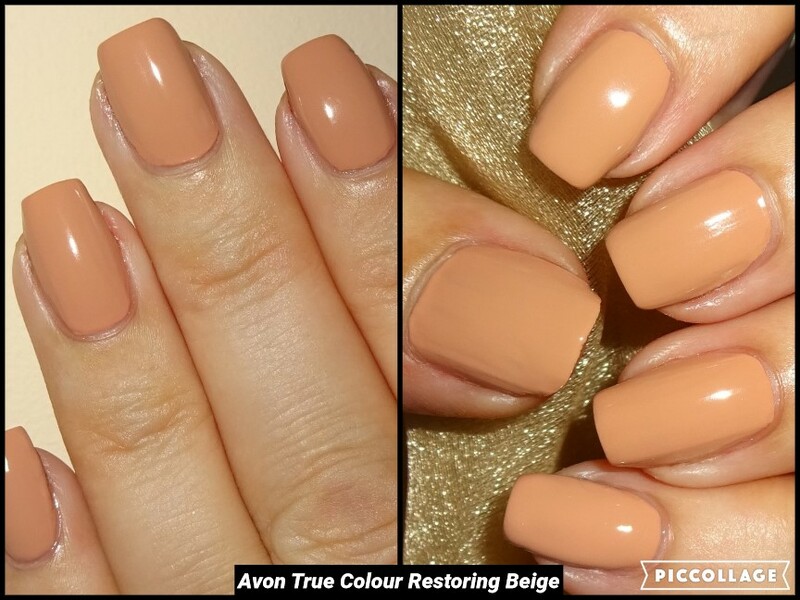 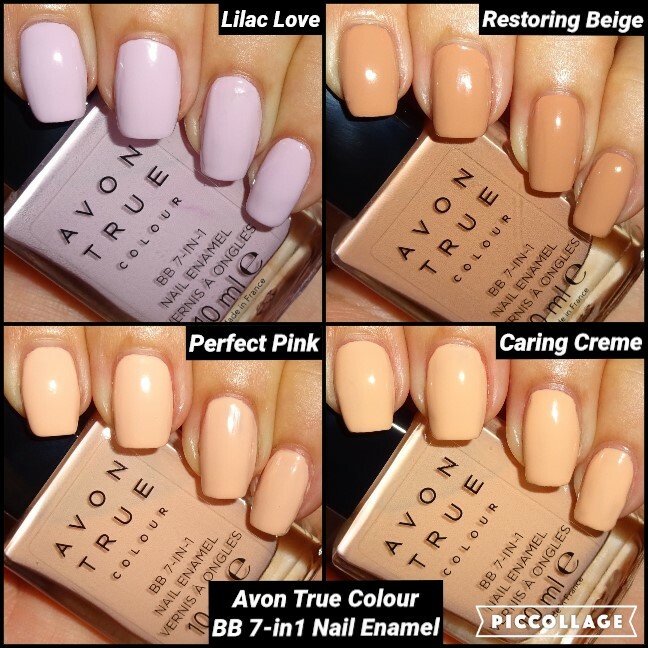 I have 4 super nail enamel shades from the Avon True Colour BB 7-in-1 collection to share with you today. 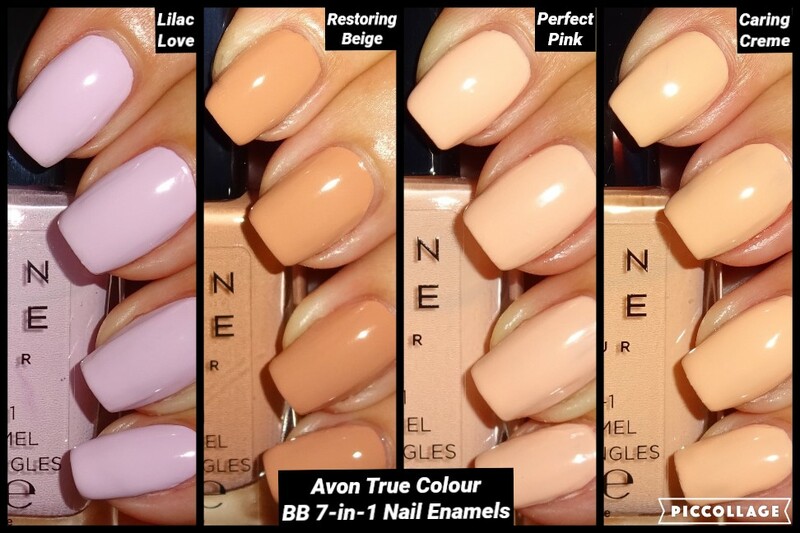 So what does BB stand for and what is the 7-in-1? 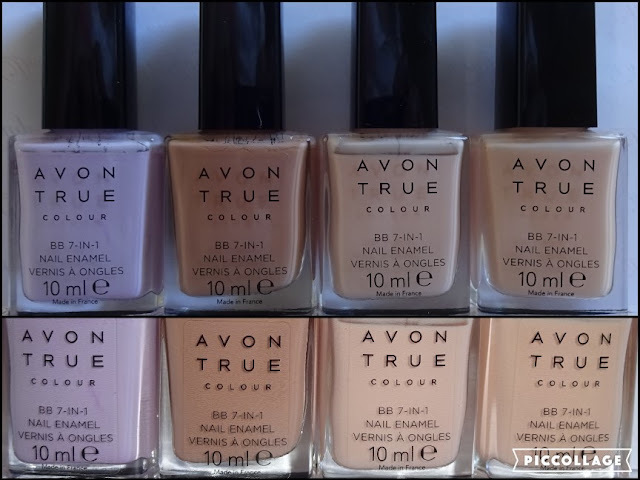 As well as all the above all Avon’s nail enamels are 5-Free (free of Formaldehyde, toluene, DBP, formaldehyde resin, and camphor). 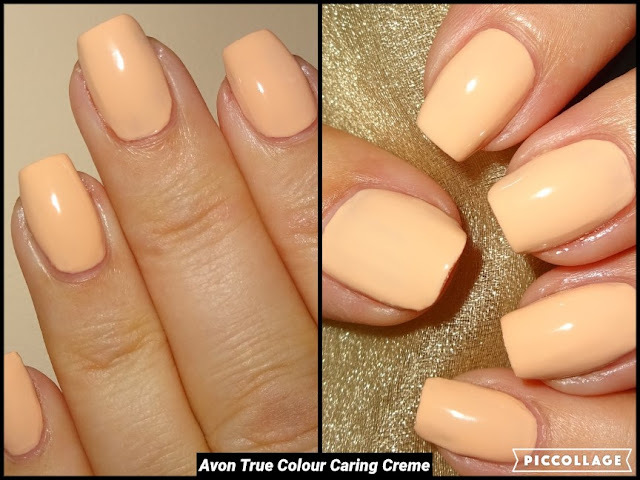 Perfect Pink & Caring Creme are quite similar and both needed 3 coats, maybe that why they smooth and even, cover imperfections and fill ridges because I applied so many layers! 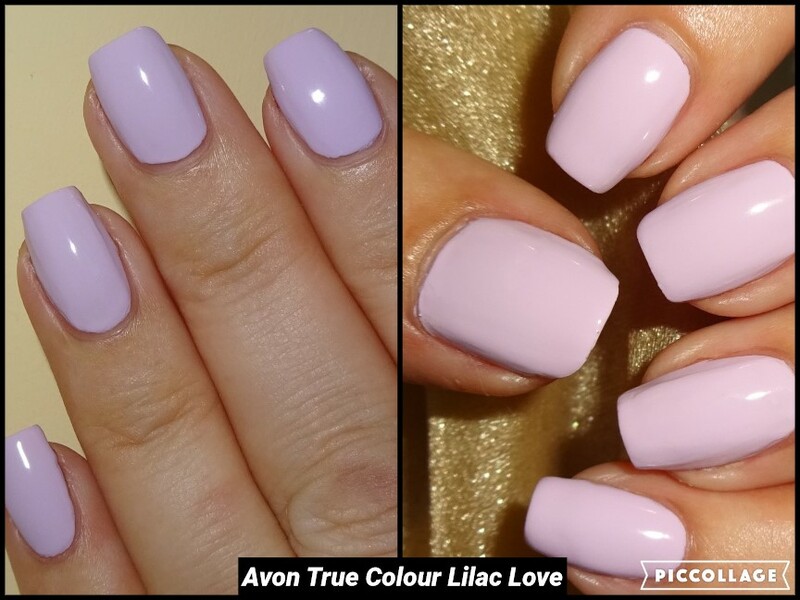 Which is your fave shade from the collection? Would you like to see more colours in the 7-in-1 range?